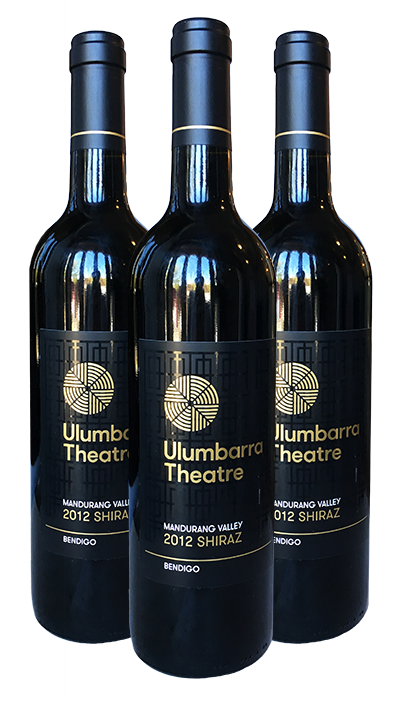 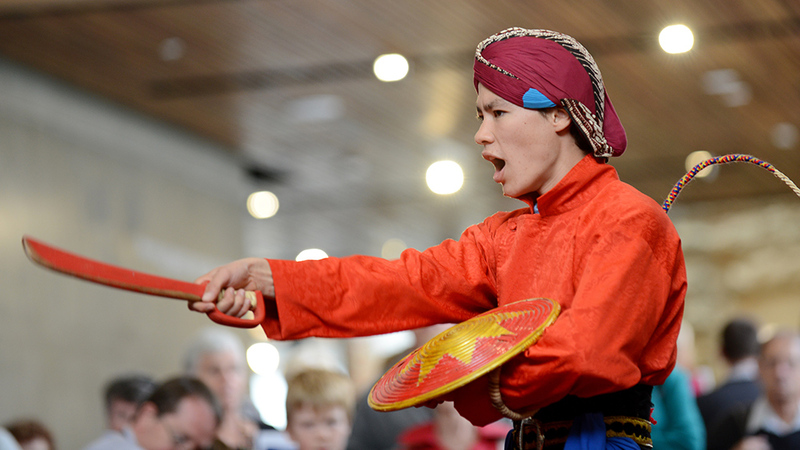 This handcrafted, limited edition 2012 Shiraz from Mandurang Valley Winery was bottled to commemorate the opening of the Ulumbarra Theatre. 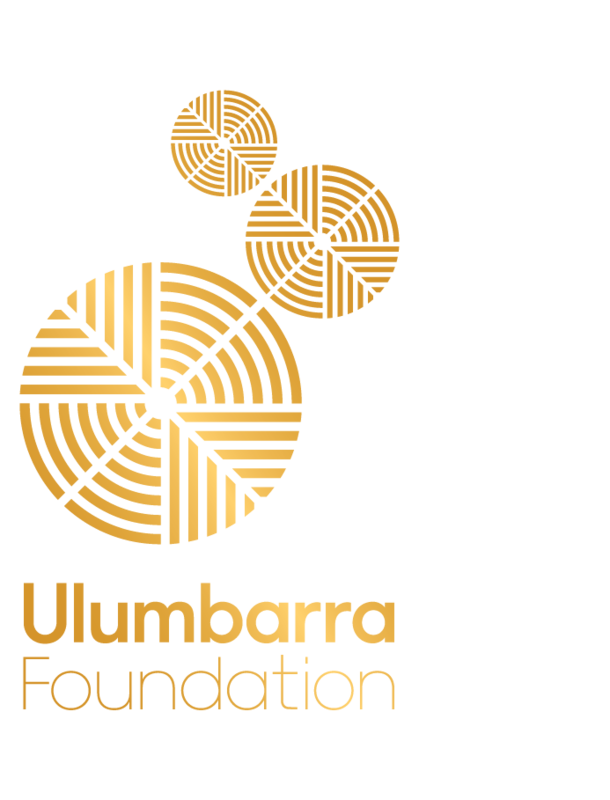 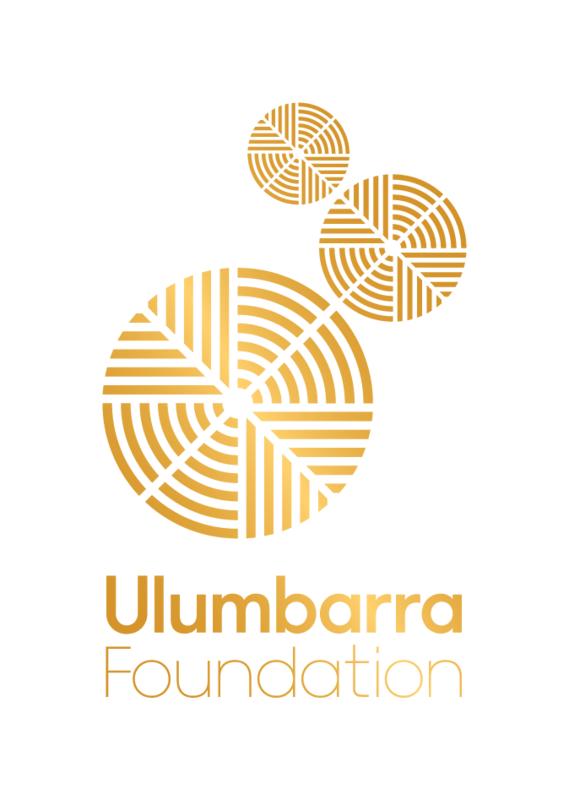 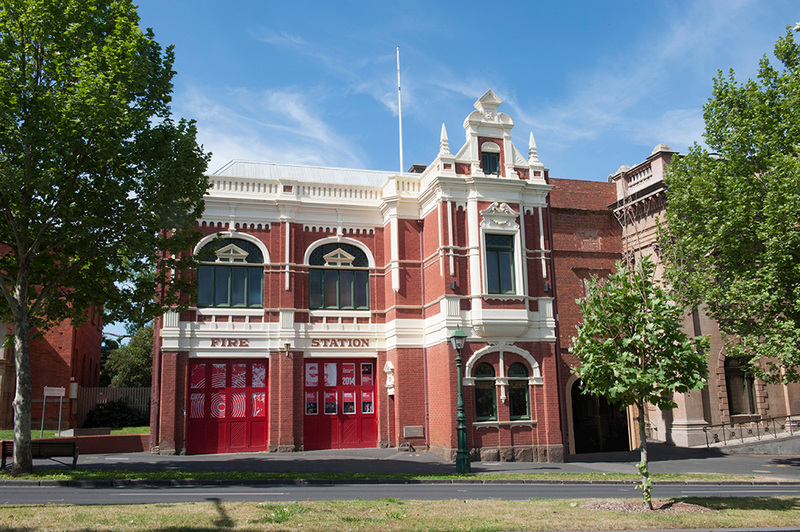 Now, every dollar from wine sales is directed to the Ulumbarra Foundation. 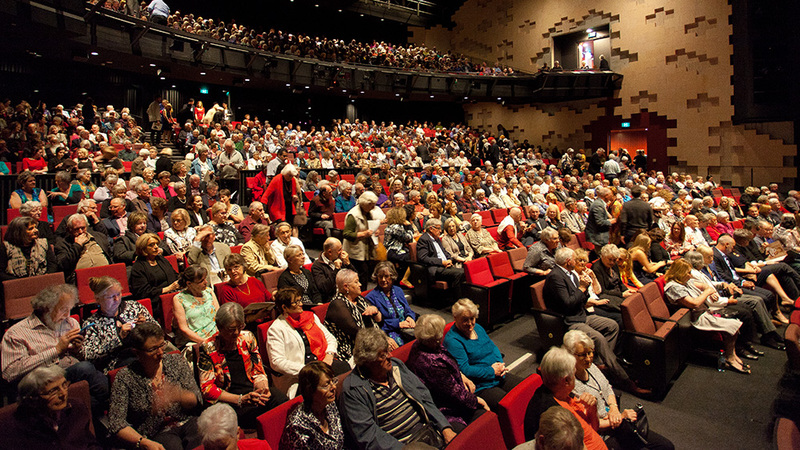 A wonderful way to show your support, provide a memorable gift for friends and family or to celebrate Christmas.